Our Walthamstow E17 based expert Mouse team are on hand ready to tackle your infestation professionally, efficiently and safely in and around Walthamstow E17. Originated in the steppes of Central Asia . Reportedly found in this country as early as the 9th Century, when and how will continue to remain unsolved. Certainly as agricultural practices improved man’s harvests, the need for greater storage facilities were created thus providing more food and nesting sites for mice and rats. House mice will drink water if available but can survive on food with a moisture content of 15%. It is omnivorous, feeding from a number of different points. Whole wheat, which has been partly eaten by mice, has a kibbled appearance whilst whole grain, partly eaten by rats, has a cut or chopped appearance. However mice will eat almost anything they find in a house. Were will you find them? In a house you will find them in the kitchen, under units, behind fridges, behind bath panels, under stair cupboards and boiler and airing cupboards to name just a few places. In the past we have had to deal with a mouse getting stuck in a toaster but this is very rare. How do we control mice Our technician will initially talk through the problems you are experiencing and explain what our treatment entails. 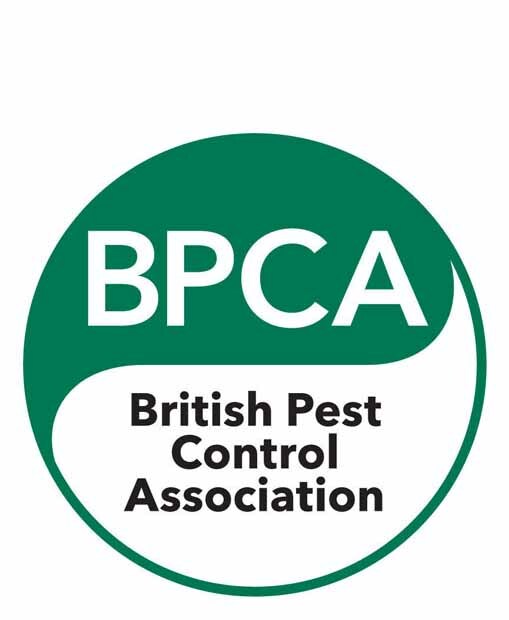 He will then carry out a thorough inspection of your premises prior to any treatment and assess the level and extent of the infestation. Once this has been established he will then be able to carry out treatment to the appropriate areas. All our treatments are completely safe for children and animals and baits are placed in plastic tamper resistant bait boxes where necessary. Once our treatment is complete we will detail our work in an inspection report and leave this with you, our technician will then arrange a convenient time to carry out a follow up visit. For mice we need to carry out to two follow ups. The usual follow-up time after the initial baiting programme has been established is 7-10 days. The first follow up will let us know how bad the infestation was and where you have had evidence of mice. 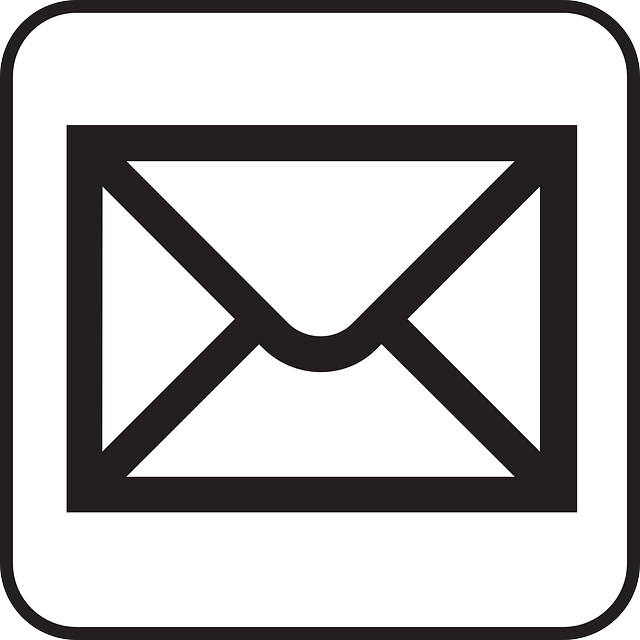 The technician will re-bait as necessary and arrange the second follow up with you. On the second follow up this will normally tell us that the premises is all clear and our technician will give you advice on preventing mice in the future. 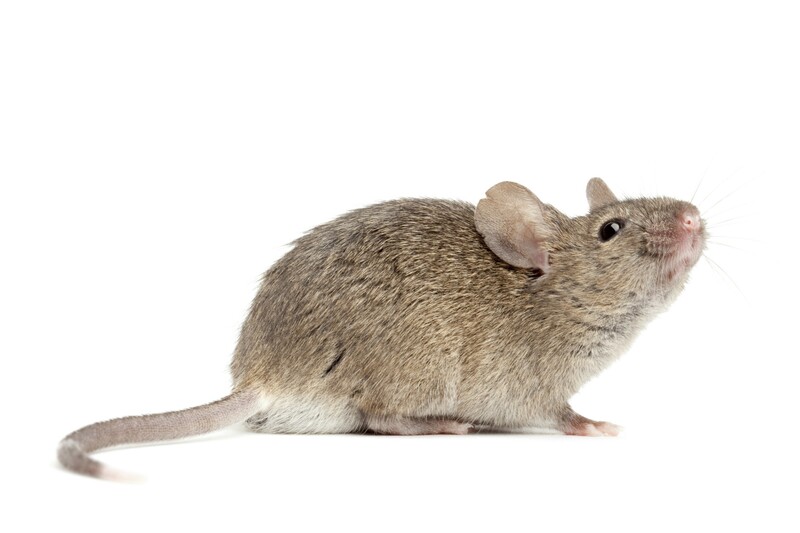 If you require Mouse Control in Walthamstow E17 or any surrounding areas dont hesitate to contact us.